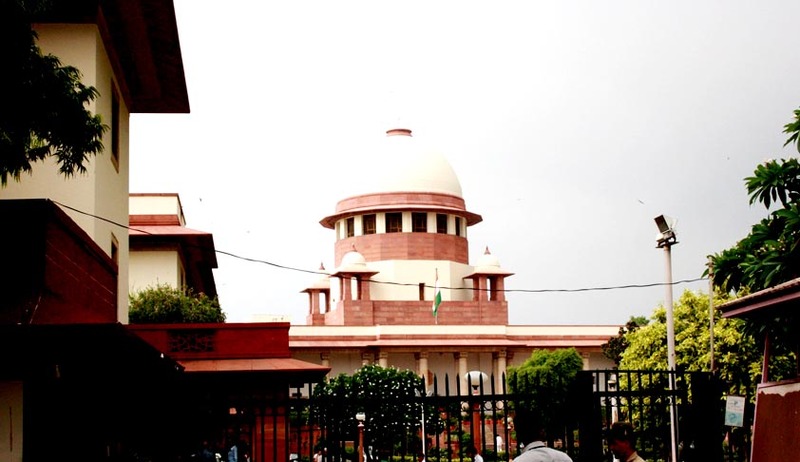 The Supreme Court on Wednesday dismissed the petition filed by the Union Government seeking review of its January 21 judgment in Shatrughan Chauhan wherein the Apex Court had held that the unexplained and inordinate delay in deciding the mercy petition is a ground for commutation of death sentence to life imprisonment. A Bench of the Apex Court headed by Chief Justice P. Sathasivam on January 21 said there can be no distinction of an accused convicted under terror law or normal criminal law for seeking commutation of death sentence to life imprisonment on the grounds of inordinate and unreasonable delay. Taking up the review petition in their chamber, the court rejected the request of the Union Government for a hearing in open Court as there was no merit in the petition and accordingly, dismissed it.